A writer falls in love with an idea and gets carried away. Doris Lessing. This well describes me a few years ago. 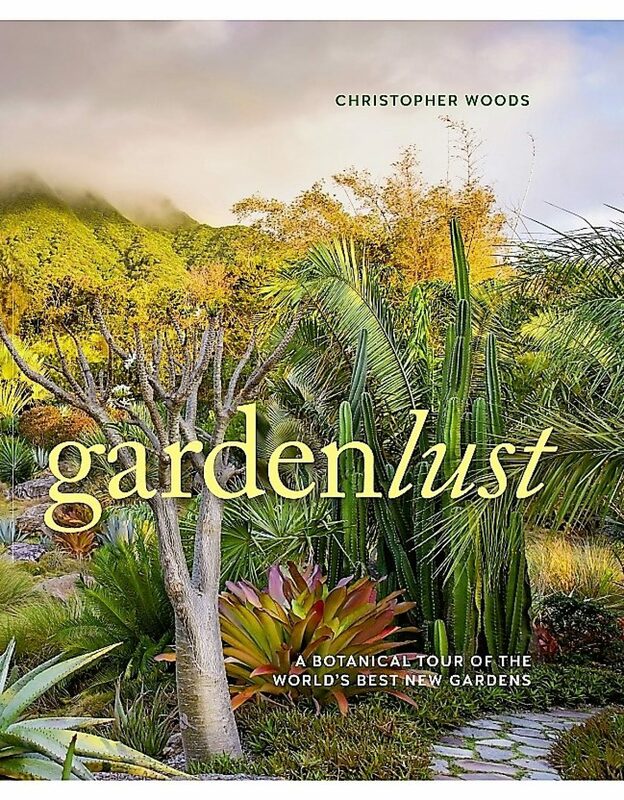 Now, the idea has become flesh so to speak and my book, Gardenlust, is reaching an audience. What will become of it I don’t know. I hope, of course, that it is widely read and that readers find it enjoyable, stimulating and informative and that praise will abound and flowers will be strewn at my feet. Although writing a book is a bit like sticking your bum out of the window and being embarrassed about doing so at the same time. My first reader was overwhelmed by the brilliance of the book. There is truth in Dahl’s statement. Freedom – that beautiful blessing and terrible curse. And so my book is out and I will promote and perform in many places so that my stories can be read and heard. The play begins. Exciting to have your book out! Can’t wait to read.